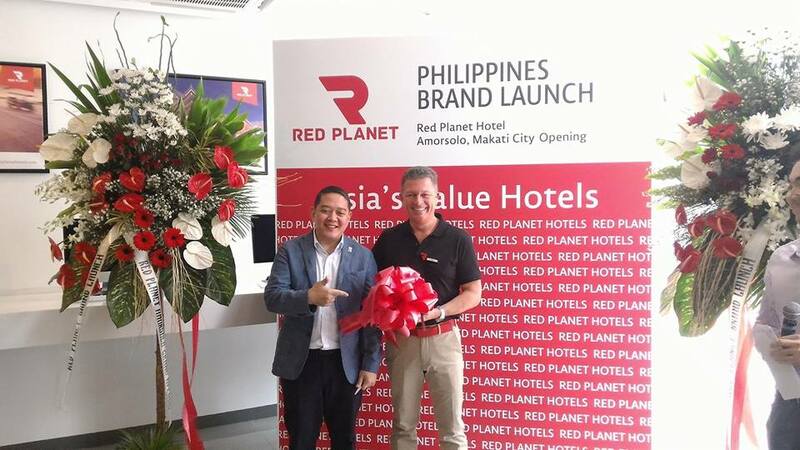 I've known what Red Planet Hotels was all about when I attended the brand launch and official opening of Amorsolo Makati branch last month. 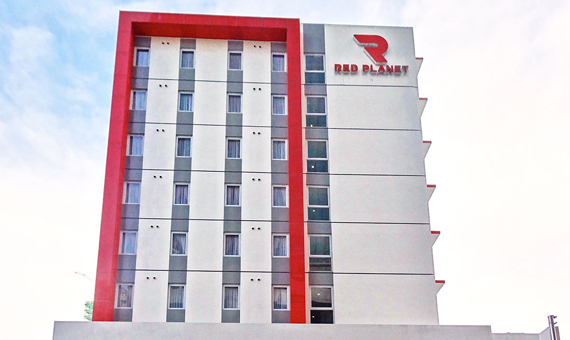 The new Red Planet hotel brand was specifically created to redefine the value hotel experience for domestic and international travelers in Asia by providing a high quality, comfortable and connected, technologically-enabled stay in desirable locations at attractive prices. Red Planet Hotels Philippines' branch launch was graced by DOT Asec, Mr. Arturo Boncato and Red Planet Hotels CEO, Mr. Tim Hansing. They also gave a brief talk, welcoming the Philippine Value-Hotel scene to our planet! “It’s all about value,” Mr Hansing said. “Value for our customers in a hotel that provides a clean, efficient stay and of course staying connected through our investment in providing fast, free WiFi, which iscrucial to all of our guests. Cleanliness - The room is spotlessly clean and new. 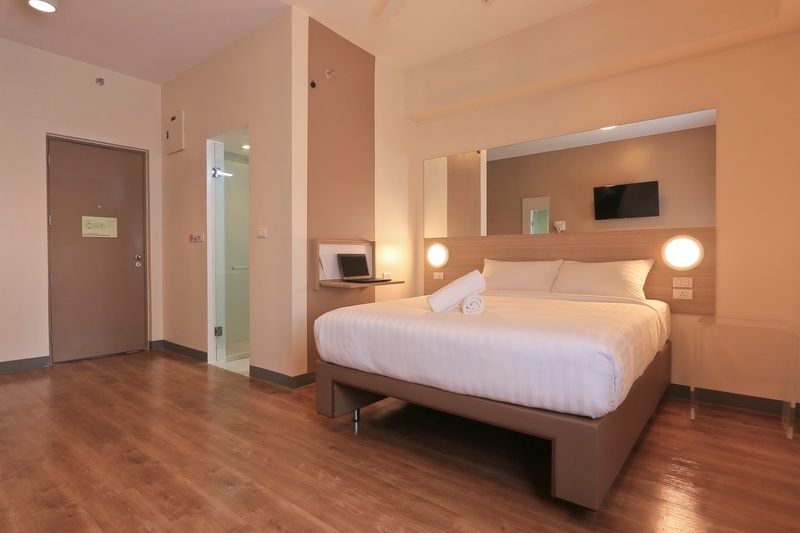 I swooned over the 5-star and upscale quality of bed and linen. 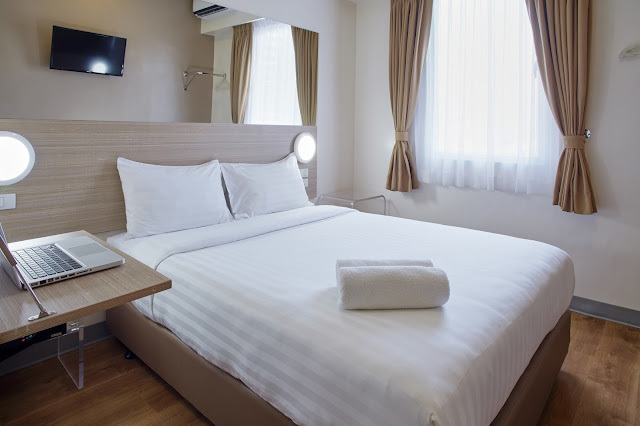 Plus, the basic add-ons like in-room safes, hair dryer, hangers for wardrobe, a nifty folding table, ceiling fan, a 32-inch flat screen TV and the bathroom's soothing power showers. There's a space under the bed to store your luggage which can fit approximately two regular suitcases/ luggages. 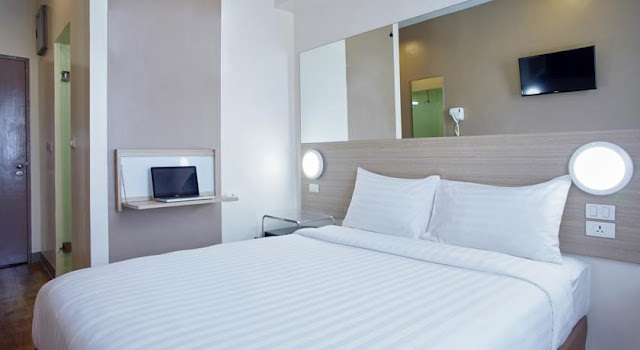 Location - It's located right in Makati's busy and vibrant neighborhood that will show you a whole new side of the city. 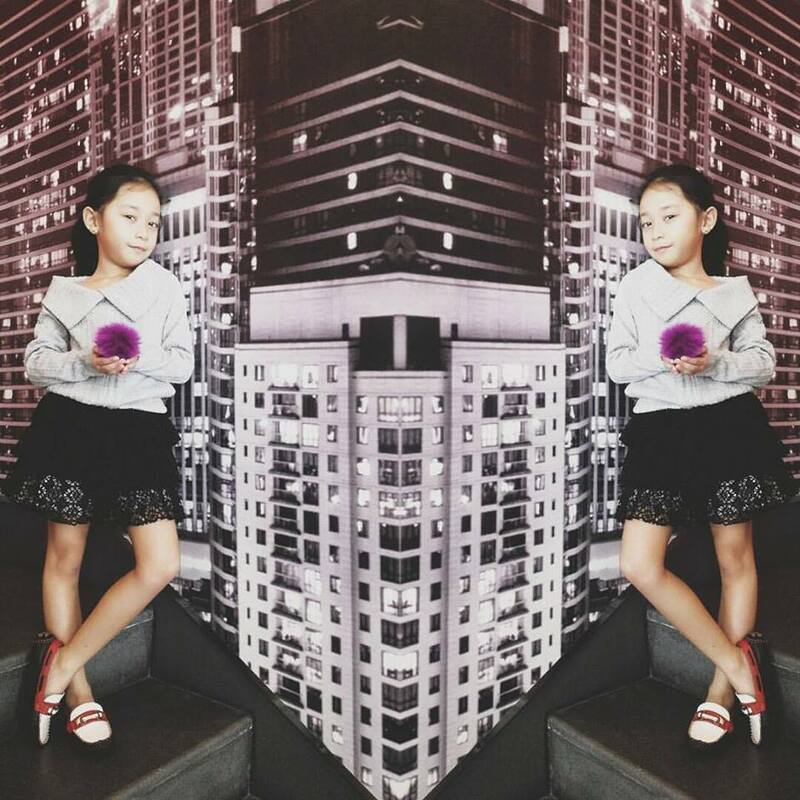 With its strategic location, it's very accessible to favorite go-to spots in Makati. 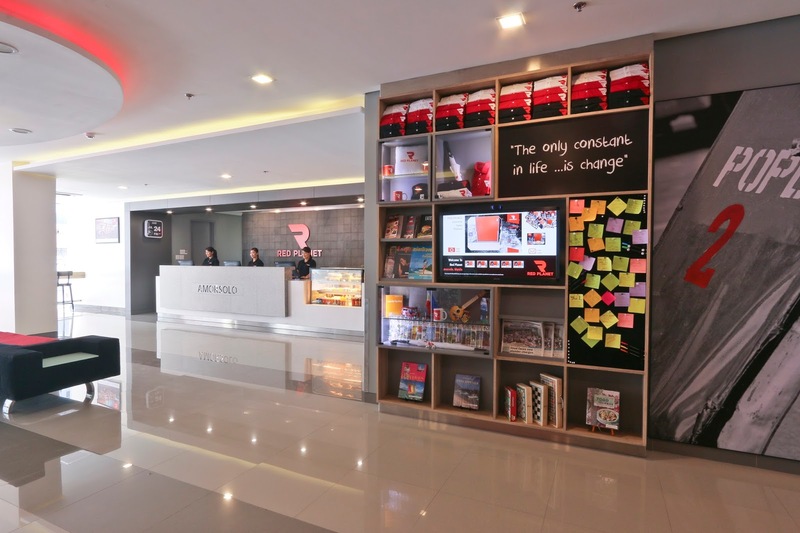 It's just a few minutes away from shopping malls like Glorietta, Greenbelt, Century City, Landmark and SM. Service - First, I want to say thanks to the lovely folks at Red Planet. We really had a pleasant stay. That being said, I can assure you that a friendly, dedicated and exemplary staff will attend to your needs, and you can expect a fast and hassle-free check-in too. From the reception all the way to the security guards, you can get a full package of assistance. I also love how they greet the guests with their signature hand greeting and warm smiles. 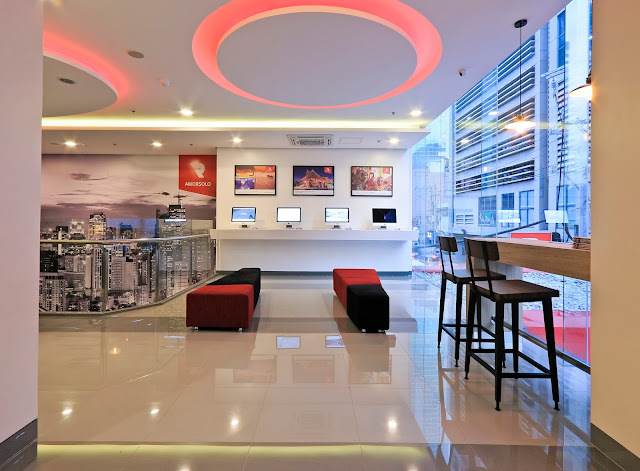 FREE and Fast WiFi Access - The hotel is equipped with Apple Macintosh computers at the lobby and all the rooms have free high-speed Wi-Fi (up to three devices). I love its youthful vibe of black, red and white, with artsy walls and hallways that are fully carpeted. They also have a cool photo booth and you can receive a copy of your photo via email. 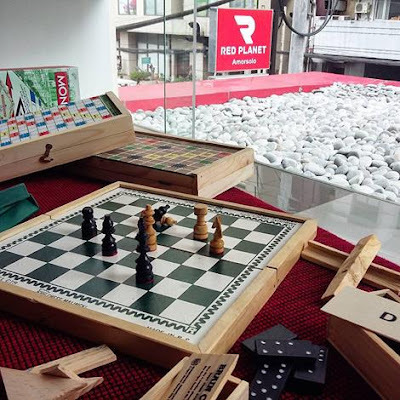 You can also enjoy a board game or two when you check-in at Red Planet Hotel Amorsolo! Sleep Quality - Best. Sleep. Ever. Aside from sleeping, I also took a long bath and we watched a ton of TV shows on a huge and cozy bed. Need I say more? 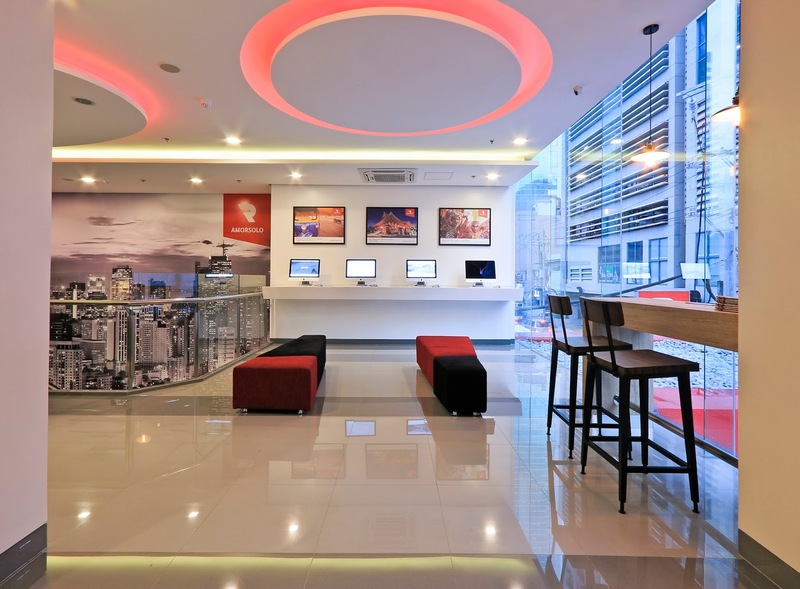 Affordable - Red Planet Hotels have affordable rates that match reliable features. Indeed, the hotel is definitely value for money. Plus, there are no hidden costs in the room rates or the amenities they provide. 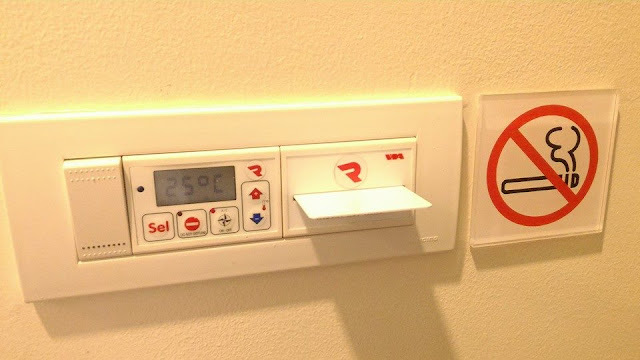 Security - They provide electronic key cards to ensure the safety and security of their guests, which also adds value to a guest’s stay. OT: They have a HUGE and very spacious parking lot! 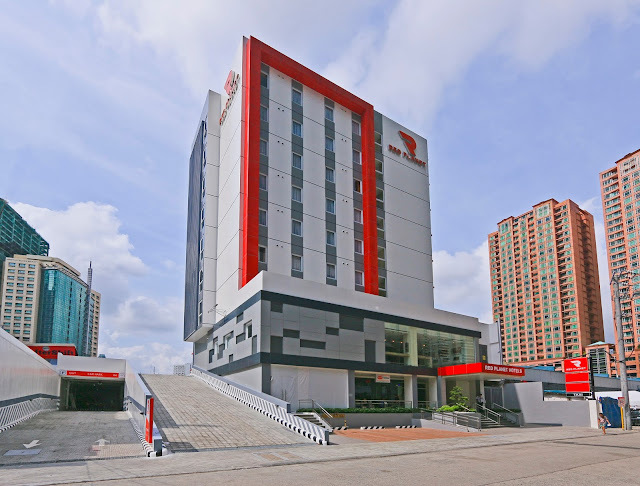 Overall, I'm giving it a 4.85 rating (rounded up to 5 stars) because it's an accessible, affordable, and cozy hotel to stay in for those on-the-go business stays or a city stay you'll feel right at home in. 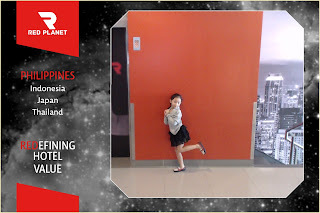 As a side note, everything else at Red Planet are pretty spectacular, and we didn't experience any problems during our stay. 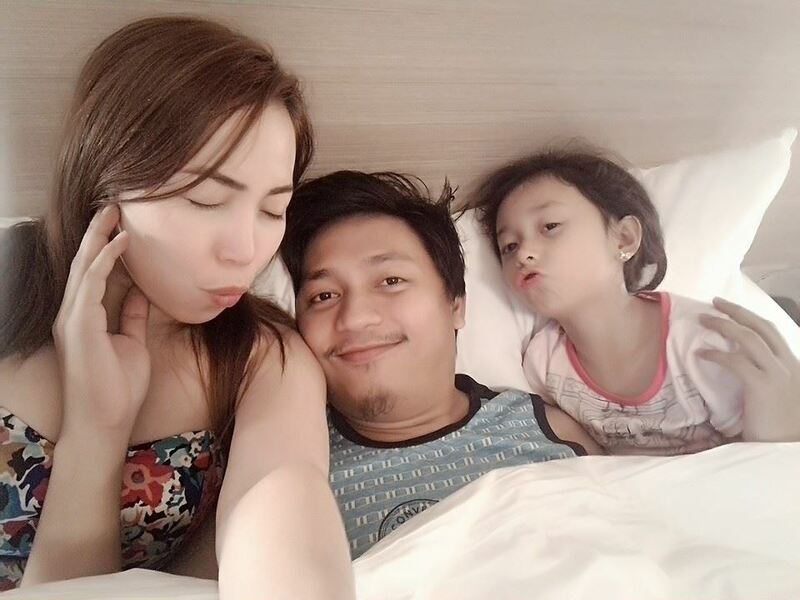 It's a place where you can have a staycation at the comforts of the city without spending too much. 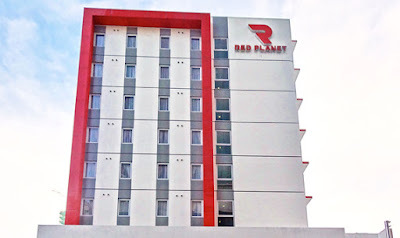 Have you stayed at Red Planet? How was your experience at their hotel? Please do share in the comments below.